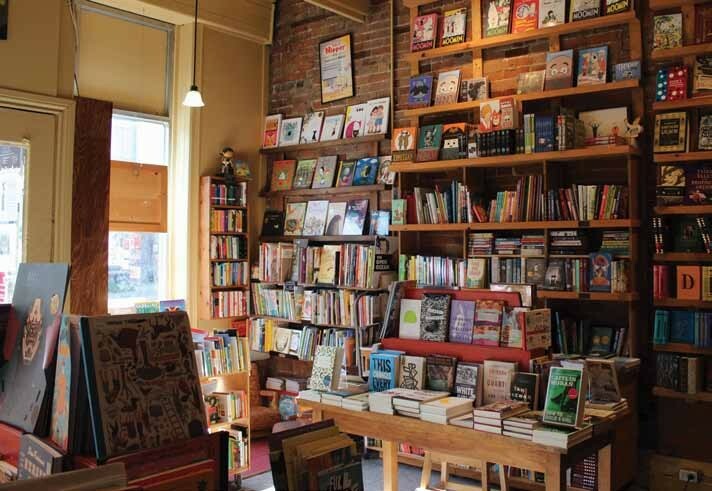 LIBRAIRIE DRAWN & QUARTERLY hasn’t been around quite as long as Montreal’s famed Schwartz’s deli – 10 years to Schwartz’s 89 – but the bookstore has nonetheless earned its spot as a city institution. 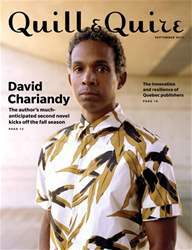 The offshoot of comics publisher Drawn & Quarterly, located on rue Bernard, in the heart of the Mile End neighbourhood, has an overall feeling of timelessness, with exposed-brick walls and wooden slatted ceilings. “I thought it had always been there,” says Luc Bossé, editor of Pow Pow Press (see p. 17), a local bilingual comics publisher and a regular D&Q visitor.